Tim was a practising door tenant at Rougemont Chambers from 1999-2013. He returned to Chambers full time in 2013, having been teaching in Higher Education at the Seale-Hayne Faculty, University of Plymouth and the University of the West of England (UWE). At UWE he was Area Head of Civil Litigation and Staff Director of the Community Legal Advice and Representation Unit on the Bar Professional Training Course. Tim has hands on farming experience having farmed a mixed dairy and arable unit of 450 acres in Mid-Devon. He is a former vice-chair of the Devon Countryside Access Forum. Tim’s work in this area is underpinned by his career in practical farming and teaching having been a ‘Share Farmer’ in Devon on a mixed dairy and arable farm and a senior lecturer at the University of Plymouth, Seale- Hayne Faculty. Tim still undertakes teaching on the Bar Professional Training Course at the University of the West of England and is an external examiner for the Bar Standards Board. Recent cases involve: Agricultural Holdings Act 1986 possession proceedings by the Landlord, validity of notice; the true nature of an agreement licence or Farm Business Tenancy? ; Landlord’s reasonable consent to alterations; liability for maintenance and repair of internal water pipes in private residential housing; defending possession proceedings in ‘Housing’ cases on Human Rights and Equality Act grounds; interpretation of covenants, Rights of Way, Easement including the nature and extent of an easement, boundary disputes. Tim undertakes work in all aspects of planning law. 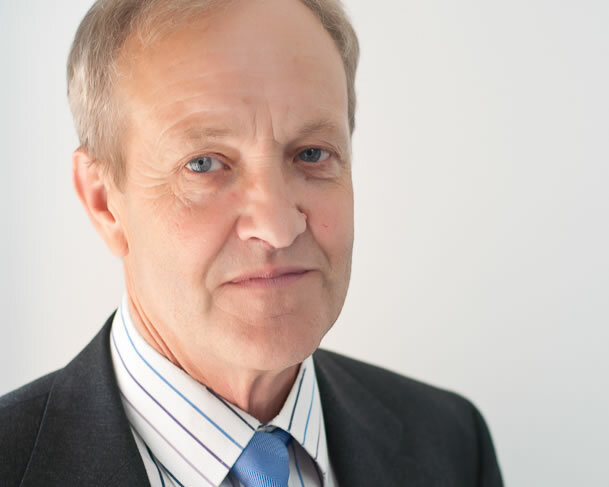 For the past three years he has provided in house advice to Wiltshire Council on: Examination of Local Plans; Neighbourhood Plans; Community Infra Structure Levy; Preparation of inquiry documentation and written representations; interpretation of policy; enforcement; section 106 agreements; and, drafting of planning decisions. This work has provided him with a valuable insight as to the way in which a local authority approaches its decision making. Recent casework has involved: Judicial review of a Certificate of Lawful Use; Judicial review of PCN; Appeal to the Crown Court against an enforcement notice; enforcement in the Magistrates Court; appeal to the High Court QBD against a decision of the District Judge not to award a successful appellant his costs in respect of a notice served by a Local Authority concerning a retaining wall. Tim is a qualified mediator and happy to provide advocacy services at mediation or appear as a mediator.